Judy Joo is a French-trained Korean-American chef who lives in London. 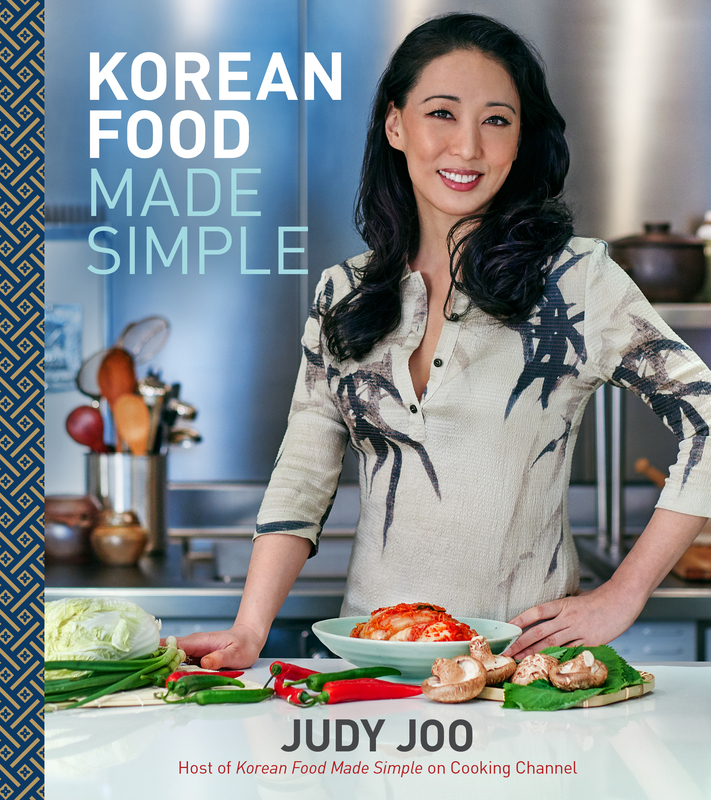 Her international pedigree has also led to a series on The Cooking Channel and a new book titled Korean Food Made Simple (Houghton Mifflin Harcourt, May 3). She is also has two restaurants named JinJuu in London and Hong Kong. We talked to Judy about the new and improved London food scene. Q: The London food scene is thriving. Why is that happening at the moment? A: It is about time that London had its moment in the food scene. There are many great chefs here, and London is an international hub for many industries and one of the cultural capitals of the world as well. It was only a matter of time until the food scene caught up. Q: For a long time London had a reputation for horrible food. What changed? A: There was awful food in London when I first moved here 10 years ago. Again, I think it was just a natural evolution for an international cosmopolitan city. The cuisine had to catch up with the demand. Q: Has London overtaken Paris on the food stage? A: Paris will always be the birth place of haute cuisine. And, like all dynamic cities, Parisian cuisine continuously evolves and sets trends. 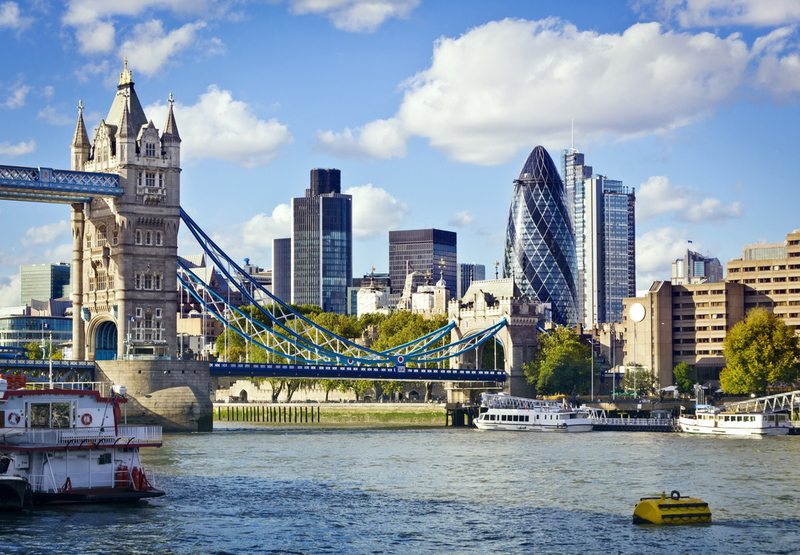 Q: Tell us about your restaurant in London. A: Jinjuu, meaning “pearl,” is my first restaurant and embodies my fusion take on modern Korean food. It is a fun, casual, and chic venue with great food and cocktails. Jinjuu’s menu showcases classic Korean fare and street food, so whether you are in the mood for a full dinner or a light snack, there is always something for everyone. It is split over two floors with an outdoor terrace, and on select nights a DJ plays cool vibes into the night. Q: What are three of your favorite places to eat in town other than your own restaurant and why? A: Scott’s — I love seafood done simply, and Scott’s does it so well. I usually order the grilled Dover Sole, drizzled with just a little extra virgin olive oil and kissed with a squeeze of fresh lemon. Trishna — Indian food in London is excellent, and I love Trishna’s modern take on classic dishes. The crab curry is something to try and quite unique. Opso — It is a tiny little Greek place that makes the freshest salads and tastiest spinach pie. Q: What’s the best London neighborhood for foodies? A: Marylebone Village is a gastronomic destination with small purveyors and some of the most famous all in one area. La Fromagerie sells the most incredible selection of cheeses, and next door you’ll find The Ginger Pig, where you can pick up the best sausage rolls ever. Across the way, you can buy a high end pastries at Pierre Marcolini or Patisserie de Reves, and on Sundays, you can stroll through the quaint farmer’s market. Q: What’s one hidden little gem that you can let us in on? Q: Where are you originally from, and how did you end up in London? A: I hail from the great state of New Jersey, and I have had the great pleasure of living in New York and San Francisco during my formative years. I hopped across the pond to London with my now ex-husband for his work. Q: We hear you have a new cookbook coming out. A: Korean Food Made Simple embodies much of my personality as well as my global influences. I am a French trained Korean American Londoner, so I have strong roots in three continents and have pulled inspiration from my multi-cultural background and life. The book encompasses some of the most loved and famed Korean recipes such as barbecue beef, as well as some fusion recipes such as kimchi bacon brioche bread and makgeolli (rice wine) frozen yogurt. And, of course, everything is simple and easy to do. The hardest part is sourcing the Korean ingredients, which isn’t that hard. Q: Do you find that non-Koreans are intimidated to try Korean cooking? A: Experimenting with any ethnic cuisine can be intimidating at first, and that is mostly due to the grocery shopping. But, once that hurdle has been tackled, cooking Korean cuisine really isn’t that hard. Q: Aside from cooking, what do you do when you aren’t working? A: I love Pilates, tennis (both playing and watching) and binge watching Netflix! Ready to experience The Smoke’s new foodie delights? Start planning your Europe escape now with your local travel agent.